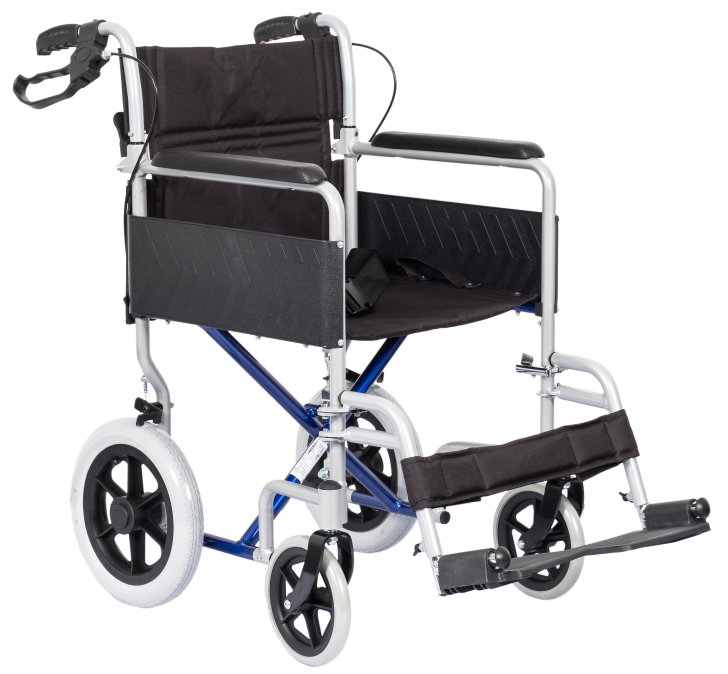 The Excel Globetraveller Lightweight Wheelchair has been designed with ease of use and functionality in mind. 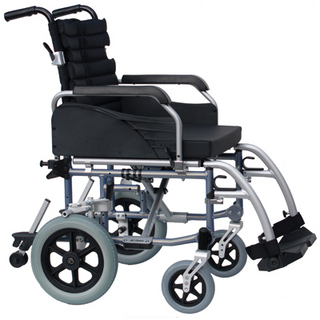 The lightweight frame and range of compact features such as half folding backrest, and swing away removable footrest, mean its easy to take with you wherever you go. Then once unfolded, and in use the great features for a lightweight chair start to show, the attendant brakes fitted as standard means no more leaning down to the brakes every time you need to stop, they are easily locked into place and even easier. 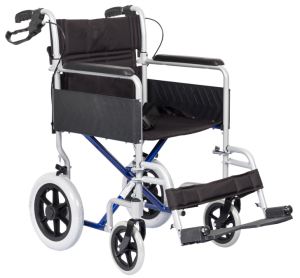 A lightweight wheelchair, easy to fold and transport.